Whether you have an emergency roofing repair that needs to be carried out as soon as possible, or are considering totally replacing a roof or refurbishing a workspace, you want to know that your project will be completed on time, within budget, safely and with as minimal downtime to you business as possible. Choosing the right commercial roofing company the first time can avoid a lot of costly and timely hassle, and ensure that your requirements will be met. Let’s look at some of the factors that you should consider when looking at commercial roofing contractors in Perth. No two commercial roofing projects are ever the same – there will always be different challenges that need to be considered. For example, if you suspect that your commercial roof and walls may be made out of asbestos sheeting then you will need a specialist roofing contractor in Perth who can assess the site, remove the material safely and quickly, and oversee a complete cleaning of the area. You will obviously also need a replacement roof, as well as a number of building and construction jobs such as redesigning and decorating the interior space, moving windows or doors and replacing old roof plumbing for new equipment. This kind of project requires a roofing company that can provide a variety of different skills, experience and knowledge, as well as have the ability to organise and manage different trades on and off site. Commercial roofing projects can be costly and take many weeks or even months to complete. You want to know that the roofing contractor in Perth that you hire will be as efficient and organised as possible, with a great track record when it comes to finishing on time, on budget and as safely as possible. Choosing between different roofing companies can be a matter of looking at their track record in terms of previous projects – you should look for factors such as the number of years they have been operating and the number of projects completed within the local area, their ability to take on projects with different budgets, and their scope of experience with the type of problem you are having or the kind of project you may wish to start. One of the best ways to determine a company’s effectiveness is to look for testimonials and references from clients who have used them in the past. PRC Building Services, for example, has an impressive range of references from past clients as Spotless Perth, CSPB Fertilizers, WoodCourt and Western Power. 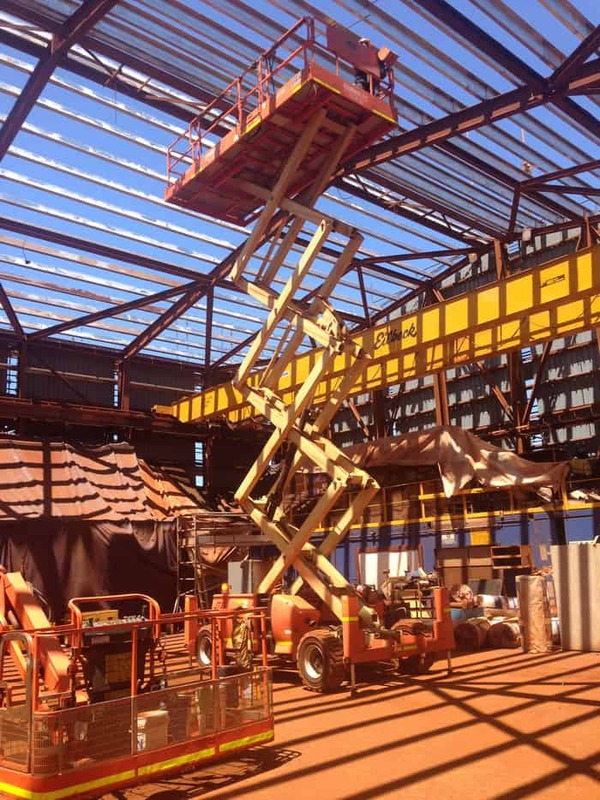 PRC Building Services’ high level of professionalism, their dedication to creating minimal disruption for businesses for the duration of the project and their perfect safety record means that they are the number one choice for roofing contractors in Perth.